Many people are trying to lose weight all the time. Whether it’s a New Year’s resolution or a chance to change their lives, there are several motivations for people to put down the fork and pick up the dumbbell. Christine Carter was no exception. This woman knew she wanted to change, but just needed to find the right fit for her lifestyle. 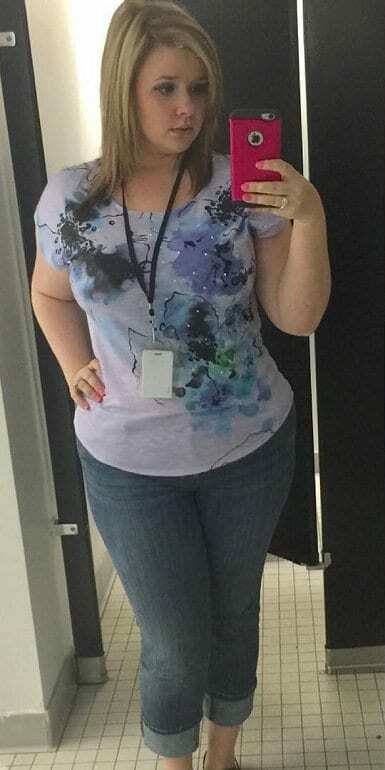 It wasn’t until she dropped 150 pounds and changed her entire life that Christine realized what an inspiration her story could become on social media. Christine had always struggled to control her appetite, and it didn’t help that she thought about food almost constantly. In fact, she admits that her downfall was always carbs. Chips, potatoes, bread, and pizza were all on the menu whenever Christine had the choice. It was this food group that was the catalyst to her weight gain over the years. She needed to find a way to break the cycle, but after so long in the same pattern, would Christine ever make it out the other side? Everything changed the day Christine decided that enough was enough. 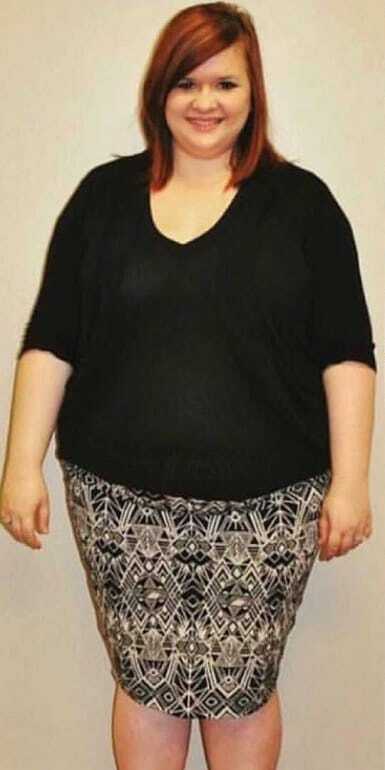 Although it was going to be a struggle, Christine wasn’t going to be happy until she dropped the 150 pounds of extra weight she needed to make it back to a healthy weight. It was going to be a long journey with plenty of bumps along the way. However, Christine can now speak from experience as she influences others on social media as they strive to reach their goals. 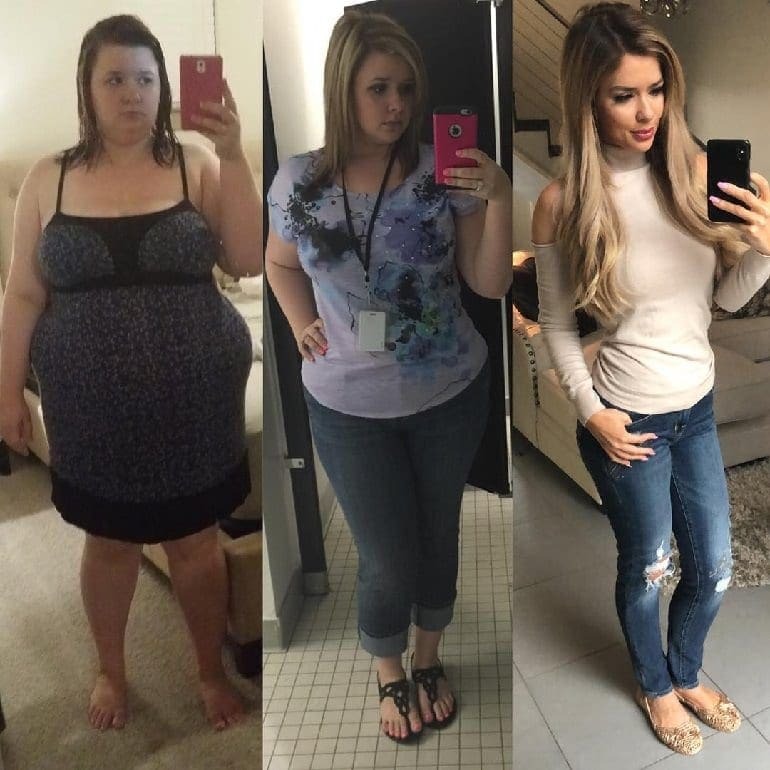 Christine was just 26 years old and stood at 5-foot-5-inches tall when she stepped on the scales back in 2014. She couldn’t believe it as the number flashed up. Christine weighed a whopping 275 pounds. It’s thought that someone of Christine’s age and height should weigh anywhere between 112 and 154 pounds, depending on their lifestyle. Now, Christine weighed in at almost double the recommended weight. Something had to change, but it seemed like an impossible task. As if her growing size wasn’t enough, Christine was now a regular at her doctors. They were all worried about her weight and the effect the extra pounds could be having on Christine’s body. To top it off, Christine as now taking a cocktail of ten different medications to try and combat some of her health issues. Some of the most common side effects of being overweight include high blood pressure, sleep apnea, and type II diabetes. Everything was starting to take a toll on Christine. Christine knew there was a reason she had gained all the weight. She admitted that after giving up nicotine, she turned to food as a way to replace the addiction. It is a side effect that many have battled over the years, and now Christine was losing her’s. However, Christine also confessed she was stuck in the middle of an unhappy relationship. Food was her only comfort. Unfortunately, her comfort blanket was about to have disastrous effects on her life. It turned out that Christine’s boyfriend was determined to control every aspect of her life. She admits that he would tell her what she could and couldn’t wear whenever heading out. Plus, Christine wasn’t allowed to have any friends. As if that wasn’t enough, Christine stated in an interview with the Daily Mail she felt as though he “wanted me to be fat” as a way to keep hold of his girlfriend. It was all getting too much for Christine who grew unhappier by the day. When speaking to the Daily Mail, Christine also added she felt as though so no longer deserved any better treatment in life. Her sugar and carb addiction had seen her pile on the pounds, and now she was tired after walking up just one flight of stairs. It was almost as if Christine would spend every waking minute thinking about food or her next meal. It soon got to the point that she was waking up in the middle of the night to get something to eat. Christine tried all kinds of diets over the years, but nothing ever seemed to work. There were so many out there on the market that all claimed to be the next best thing to help us drop the extra pounds. Some involved cutting calories while others increased or decreased certain food groups. No matter what she tried, none of them ever seemed to help Christine. There had to be something out there that would shed the extra weight, but where could she find it? That’s when Christine decided it was time to go big or go home. 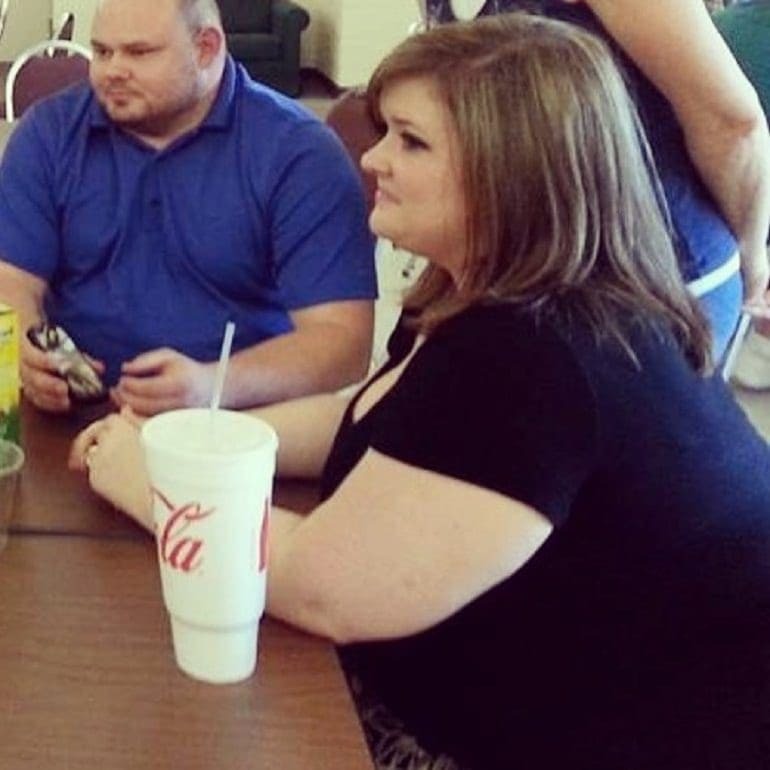 She called up a surgeon and booked herself in for a vertical gastric sleeve operation in August 2014. The surgery works by permanently removing part of a patient’s stomach. Not everyone agrees with the surgery as there is no way to reverse the procedure, but others love the effects they have had from the op. In the end, Christine ended up having 70% of her stomach removed. 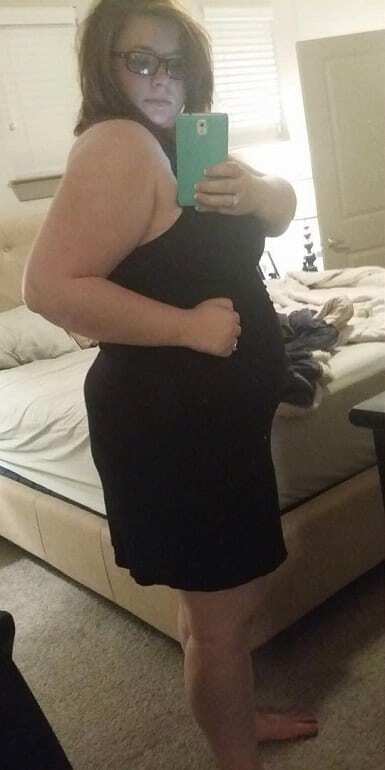 It wasn’t long before Christine dropped 50 pounds and started to feel fantastic. She had finally regained control of her eating, and life. Unfortunately, it wasn’t to last. Christine soon slipped back into her old eating habits meaning the pounds started to creep back on. Christine couldn’t believe what she was doing. 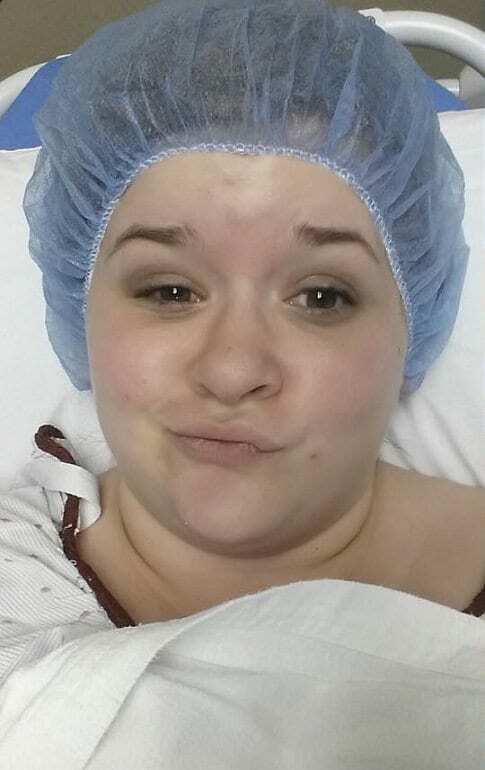 Plus, the thought of being a failed weight loss surgery story was too much for her to handle. Christine soon realized that she needed to adjust her emotional health if she was going to succeed. Enough was enough. 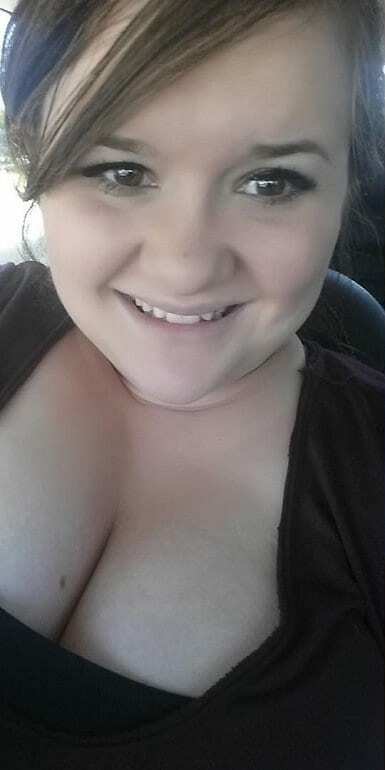 Christine began to look for someone that would be able to help improve her entire life. That’s when she stumbled across the Hero Training Center. Here, a personal trainer was determined to work on Christine’s diet and fitness, as well as helping to aid her mental well-being. It was the whole package Christine had been looking for all this time. Plus, she now understood how she had to work on every aspect of her health if she was going to see results. Christine was determined to give it her all and spent a year working hard with her personal trainer. Here, she learned how to get the most out of her exercises and well as work towards fixing problems in her home life. It wasn’t long before the pounds started to melt away. Christine had even more news. All that working out meant she was ready for a tummy tuck, and even opted for breast implants at the same time. At last, Christine was prepared to show off her new body to the world. It had been 16 months since Christine decided to change her life and now she was standing 150 pounds lighter than her heaviest weight of 275 pounds. 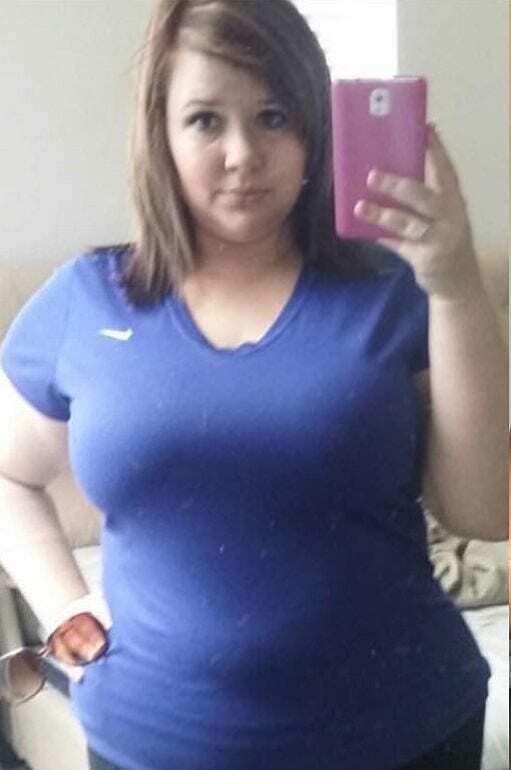 As if that wasn’t enough, Christine had even hit her goal weight of 125 pounds. 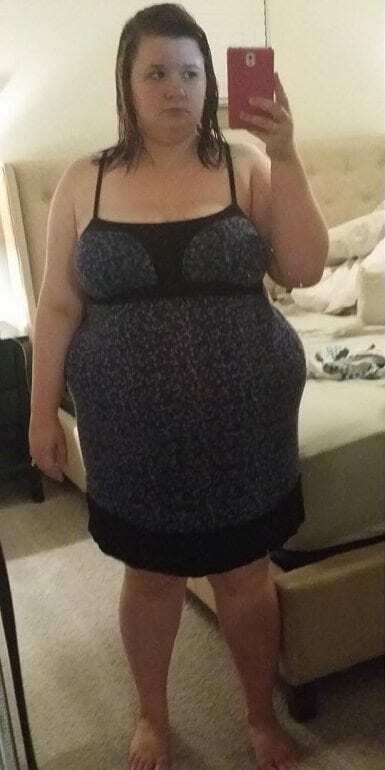 She had officially lost half her body weight. It was time to start a brand new life at last. Although Christine admits she still hasn’t fallen for working out, she knows the importance of getting enough exercise to maintain a healthy lifestyle. Christine had even more life changes in store. Her boyfriend soon grew jealous of all the extra attention she was receiving and wanted it to stop. Christine was having none of it. She knew she had to ditch him if she was ever going to be truly happy. It wasn’t long before Christine started a brand new chapter of her life as a single lady ready to live life for herself and not constantly be under the shadow of someone else. 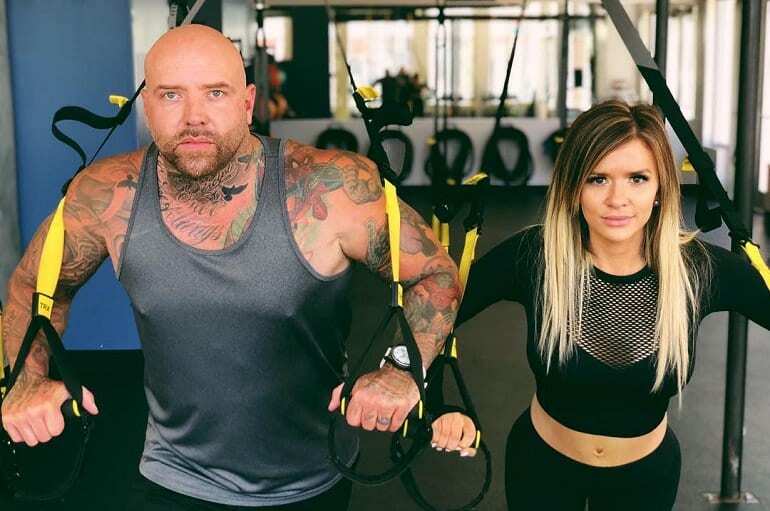 It seems as though the new lifestyle was enough to see Christine attend every single one of her workouts, as well as never opting for a cheat day – no exceptions. Although it can be tough to stick to a new plan, Christine knew that giving in could easily see her slip back to her old habits. She now believes that everyone can change their life if they start by focusing on one bad habit. The confidence of success should then give us the hope to keep on trying to improve. Christine doesn’t keep her story to herself. No, she has since gone on to become a huge star on social media. Christine loves to post updates of her workouts to give others some motivation to keep going, as well as uploading throwbacks to her heavier time to show her fans how far she has come over the years. That’s not all. 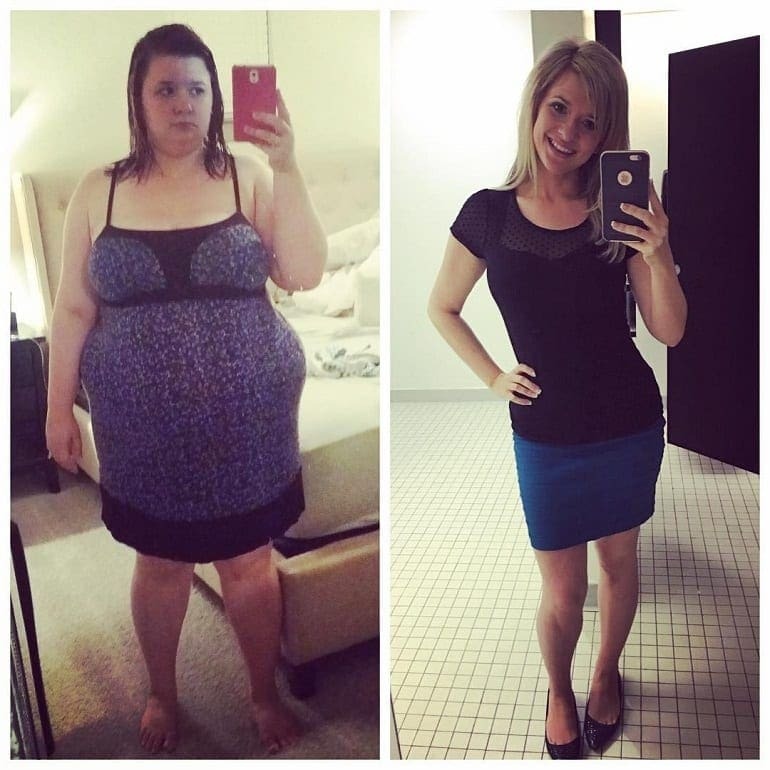 Christine also shares other people’s success stories with before and after photos to help spread the internet love around the world. As if all her workouts and photos weren’t enough, Christine also shares plenty of food uploads with her 279,000 fans. Christine follows a Keto meal plan meaning she eats very little carbs. Although she has given up her favorite food group, Christine now enjoys healthier options that include lots of protein and plenty of vegetables. 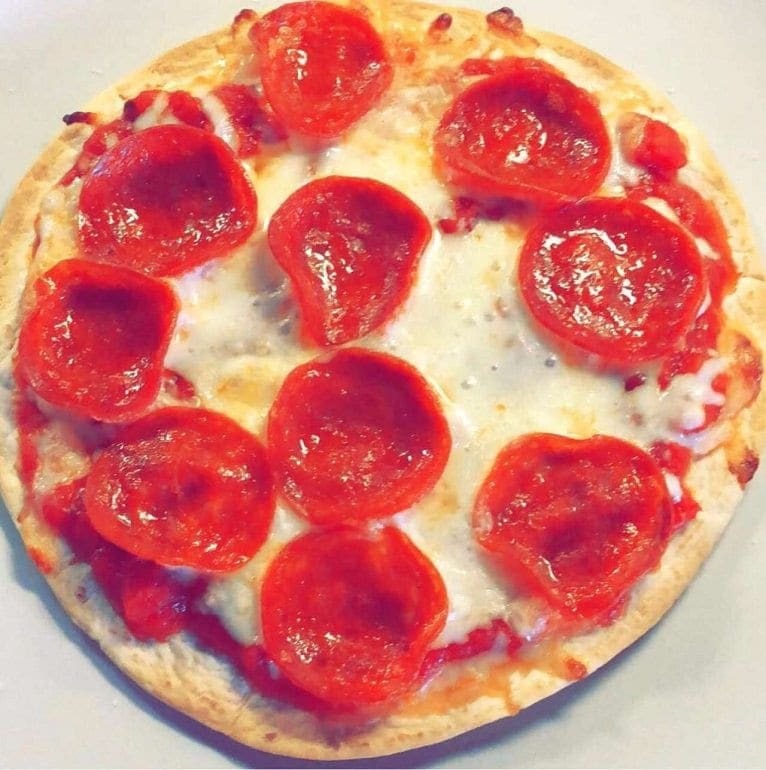 Thankfully, Christine has also found the answer to a Keto-accepted pizza that helps to satisfy her cravings. It almost seems too good to be true. Her surgeries mean Christine has been left with a number of scars. However, Christine admits she doesn’t regret any of her operations as they have helped transform her into the person she is today. To top it off, Christine is also incredibly proud of her stretch marks. As well as showing the incredible journey of how far she has come over the years, they are also the lines that help to make up our own stories right on our skin. 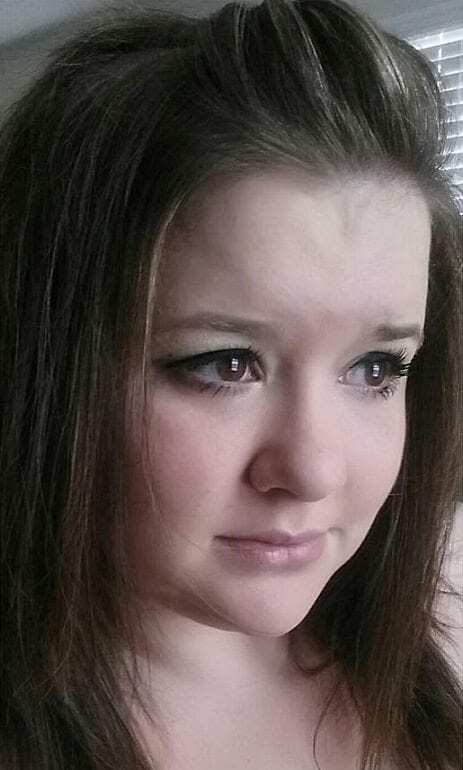 Christine admits that even she struggles to recognize her old self when looking at pictures from the past. 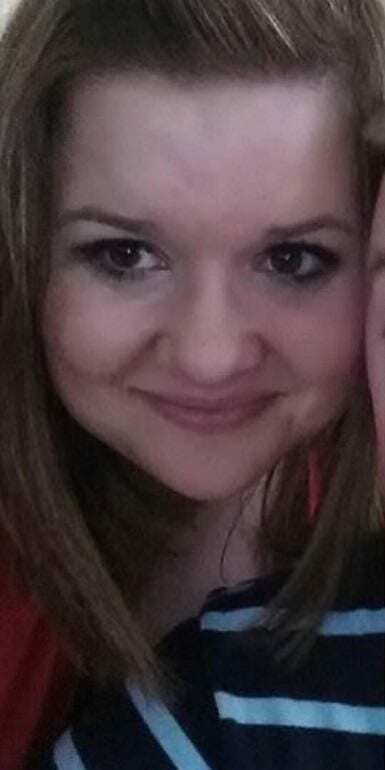 She now looks like an entirely new person thanks to four years of hard work and dedication. Christine once believed she would never reach her goal after no diet seemed to get the results she was looking for. That was until she started to believe in herself and work with her body, not against it. All it took was one step at a time to cross the finish line. It seems as though Christine just wants to help the entire world with their weight loss goals. The social media star says she is more than happy to help inform anyone that is looking to change their ways. All they have to do is send a message, and they could learn about Christine’s unique approach to melting the pounds. Hopefully, one day the entire world will realize their potential and feel as happy and confident as Christine does now.